This is the essence of empathy: we don’t merely sympathize with the other person, we actually take their suffering on ourselves. We take their place. 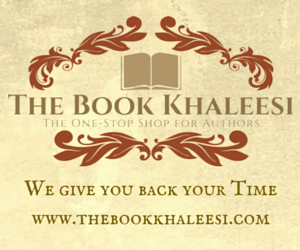 In essence, we sub. for them. As a part-time substitute teacher, when my health allows, I can safely say that subbing is anything but easy, but it’s worth it. 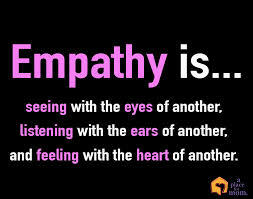 Empathy is the same. 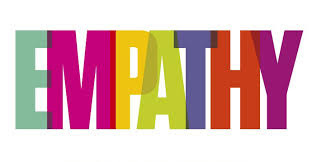 A couple of weeks ago, I wrote a blog post on using empathy before we judge people. We don’t all act alike, or even think in the same manner. Therefore, it’s unfair to assess a person with only limited information, in many situations. First, we should have a penetrating comprehension of their limitations and motivations. 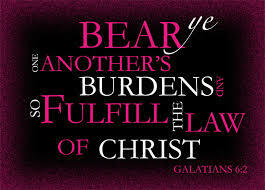 I admit this is an ideal that few of us are able to live up to, including me. You don’t have to remind me that we live in the real world. I recently watched this sweet UP Network movie. It’s the latest in a long line of similar parent/child mind-swapping comedies. Confused? I’ll back up and explain. Here’s the general plotline of the shows: a workaholic parent and their pre-teen or teen child have a complete mental disconnect for a variety of reasons. It all comes to a head when the two have a huge argument somewhere public. At that point, a magical message in a fortune cookie, a toy, or whatever, switches the parent’s mind into the child’s body—and vice versa. The two stay like this until the powers that be decide that they have finally made a permanent empathetic connection. 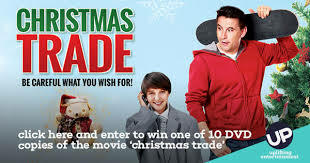 In Christmas Trade, the father realizes that his son wants to spend more time with him. He learns to loosen up a little and connect with the young man on a more approachable level. In turn, the boy finds out how complicated the father’s job is, and why he has to work so hard. I can only give an oversimplification of the plot in three sentences, but I’m sure you get the moral of the story: in order to truly relate to loved ones, we need to dig beneath the surface of what we think we understand. I’ll go even further and say that our “certainties” are often incomplete, or even completely wrong. We make assumptions, which can lead to miscommunication—at the very least. 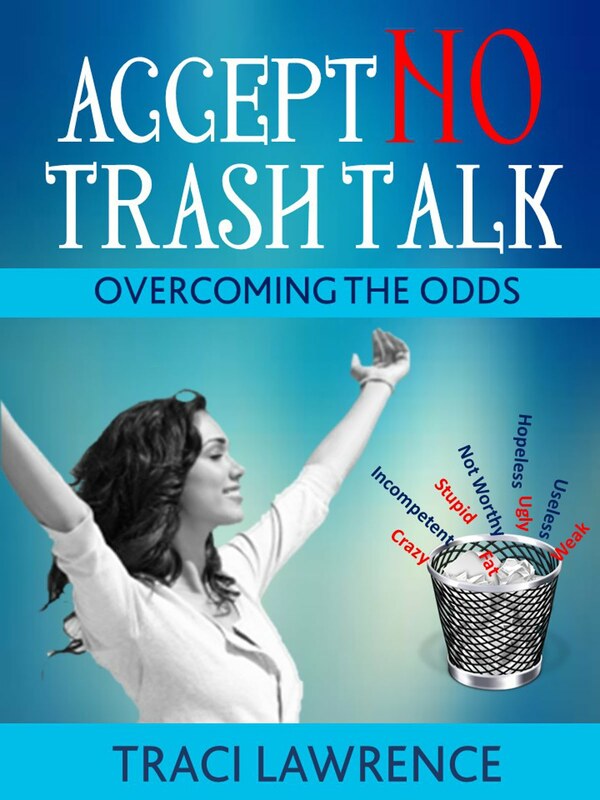 Please see more about empathy in my book, Accept No Trash Talk: Overcoming the Odds. 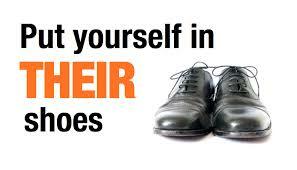 Have you worn someone else’s shoes lately?